Simply the best storyteller around, Weingarten describes the world as you think it is before revealing how it actually is—in narratives that are by turns hilarious, heartwarming, and provocative, but always memorable. 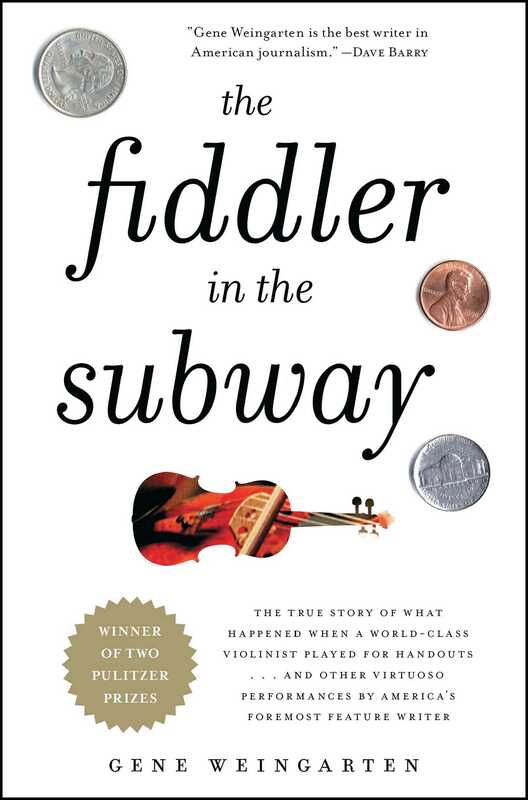 Millions of people know the title piece about violinist Joshua Bell, which originally began as a stunt: What would happen if you put a world-class musician outside a Washington, D.C., subway station to play for spare change? Would anyone even notice? The answer was no. Weingarten’s story went viral, becoming a widely referenced lesson about life lived too quickly. Other classic stories—the one about “The Great Zucchini,” a wildly popular but personally flawed children’s entertainer; the search for the official “Armpit of America”; a profile of the typical American nonvoter—all of them reveal as much about their readers as they do their subjects. 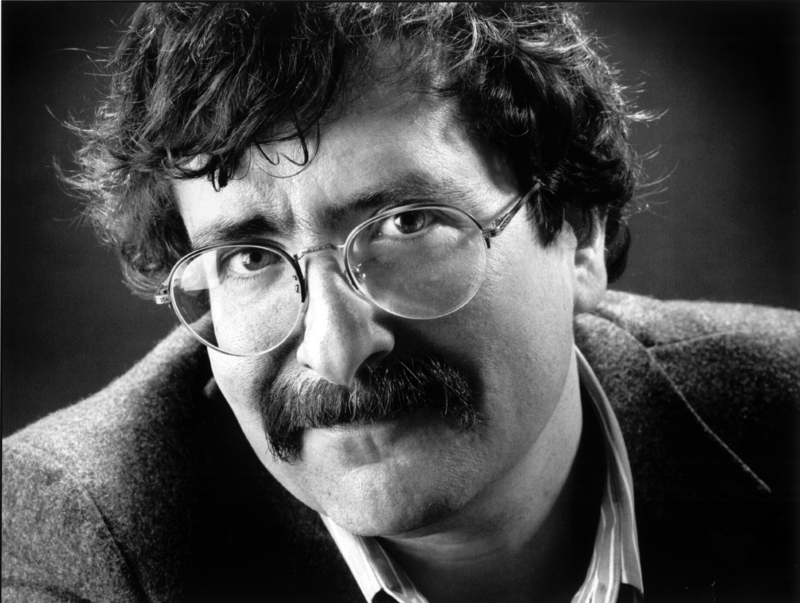 "It’s no surprise that a two-time Pulitzer Prize winner would have something useful to say about writing, but Weingarten exceeds expectations in his passionate, irreverent, and instructive introduction to this superb retrospective collection. And the essays themselves prove that this former editor and feature writer turned columnist and “investigative humorist” is one helluva storyteller and a master “stunt” reporter. . . Each of his cockeyed adventures, thanks to his narrative skills and intellectual ethics, yields genuine feelings and discoveries. And for all his daggered humor, Weingarten never condescends. His curiosity is a form of empathy, his cadenced writing testimony to his caring about life, clear thinking, and beauty." "Every page is a pleasure. . . . A sparkling collection of features by the Pulitzer Prize-winning Washington Post columnist, there are plenty of smiles and laughs scattered throughout the uniformly strong pieces assembled here. But the author is about more than grins and giggles. In even the slightest of the essays—seeing his daughter off to college, honoring the memory of his childhood baseball hero—his storytelling, keen observation and deft reporting startle and amaze. . . . Weingarten reliably delivers the goods."